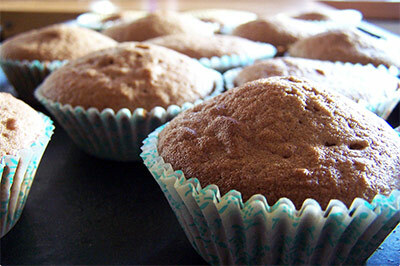 Spray muffin pans with nonstick cooking spray or line with paper baking cups (2 1/2- inch; 16 count). Stir together gingerbread mix (dry), bananas, oats, water and eggs in a large bowl until well blended; divide evenly among muffin cups. Bake 15 to 20 minutes or until toothpick inserted in center comes out clean. Immediately remove to wire rack. Serve warm or cool.